Home > SHR IPL Machines > What Is SHR? SHR simply stands for Super Hair Removal. It is the latest breakthrough innovation in IPL technology specifically geared towards delivering IPL hair removal treatments that are faster, more comfortable and easier than ever. Beauty therapists, aestheticians, clinicians and IPL operators can now enjoy the multiple business and client benefits of advanced SHR technology in their salon, spa, medispa, clinic or practice. 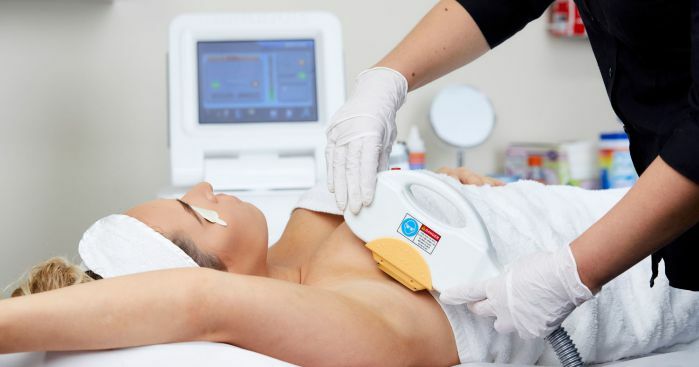 SHR technology is perfect for rapidly scanning and treating hair on large areas of the body such as the legs, arms, back, chest, buttocks and abdomen. The treatment process is virtually painless for the client and is finished in half the time of a typical IPL hair removal session. 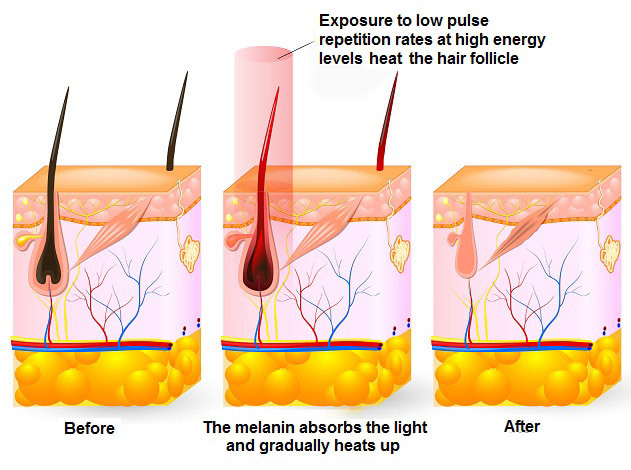 For smaller or uniquely shaped areas of the body such as the feet or face, SHR devices can be switched to regular IPL hair removal mode to enable full body treatments. This is because the scanning method of SHR technology is not suited to small, hard to reach or irregularly shaped parts of the body.